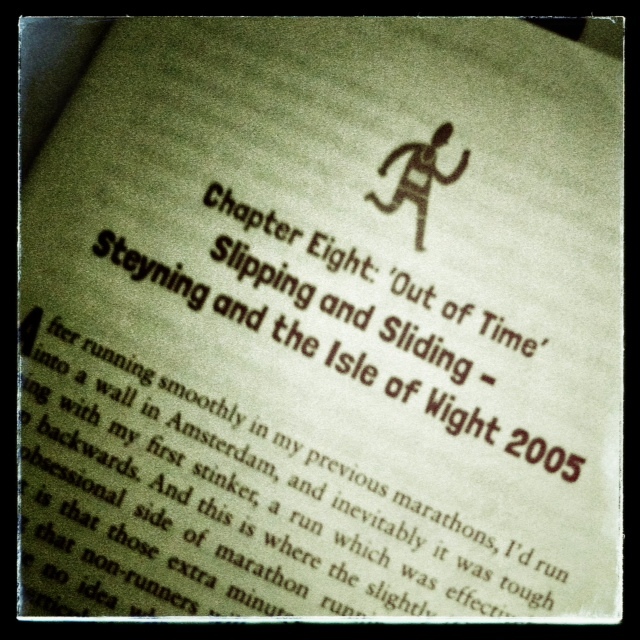 In my last post, Countdown to the Isle of Wight Half-Marathon, I mentioned about how I am currently reading “Keep on Running – The Highs and Lows of a Marathon Addict” by Phil Hewitt. 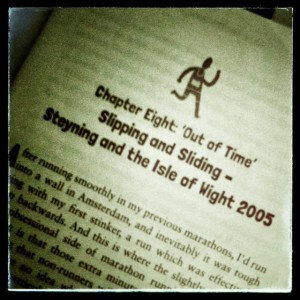 Little did I know I was about to read about Phil’s experience of running on the Isle of Wight. Now, please don’t get me wrong, I’ve been to the Isle of Wight many times, so already know it would never be described as flat, but are statements like “relentlessly up and down, a real and persistent drag on your determination” really want you want to see just a few days before your own race on the island? I’ve noticed in my life that sometimes things unexpectedly arrive at just the right time. Why, for example, did I happen to choose this particular book for this trip? If there is such a thin gas fate then I am pretty sure it wanted me to read this chapter as part of my race preparation. The thought of the hills could intimidate me and August is likely to be hot, rather than my preferred race conditions of light drizzle. Thing is, I knew this before I entered the race AND I guess I need to remind myself that my fastest half-marathon to date was in Plymouth which also has a fair selection of hills to offer. 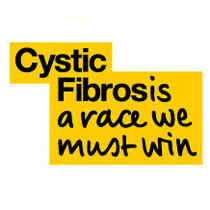 The Isle of Wight Half will be very different to all of my previous half marathons as the number of runners is restricted to a low number and hence I also suspect there will be less visible support on the island roads. Whilst I am still a little apprehensive about Sunday, I am also excited to see how I fair. My race may only be half the distance of the one Phil Hewitt writes about in his excellent book, but I suspect one of his last comments about the marathon will be equally true of the half: “The Isle of Wight Marathon is not for wimps”.